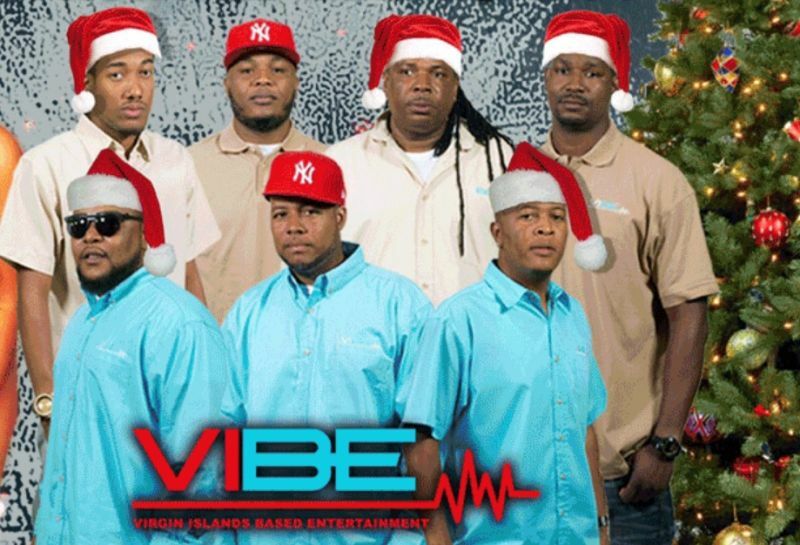 You are here: Virgin Islands News Online » News » UPDATE: VIBE successfully ‘steals’ Christmas! 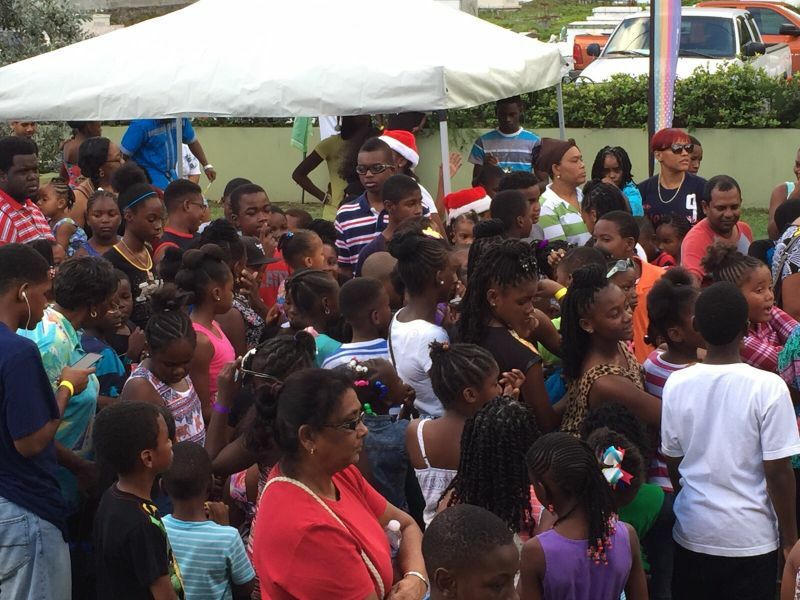 The first event, which was for children 5-16 years of age, was held at the Bandstand in Long Bush. It was the first of its kind organised by the reigning Road March Champions and some 300 children were given gifts through kind donations from various businesses and ordinary members of the community. “The event was well supported and appreciated by the kids and the members of the public that came out. They really enjoyed themselves with the entertainment that was provided and they really loved the gifts that they got,” commented band member of VIBE, Raul R. 'Jugo' Sprauve. Of course VIBE did a performance to further hype up the activity. And then there was the after-party for the adults at The Vault. This event was also well supported, according to Sprauve. "Everyone enjoyed themselves at the party and everything last year but we just felt a need to do more," commented band member of VIBE, Raul R. 'Jugo' Sprauve on a Christmas event for children slated for the Bandstand in Long Bush on Saturday December 19, 2015. The event, for children 5-16 years of age, and to be held under the theme 'How VIBE Stole Christmas Part I, will begin from 3pm and wrap up at 6pm. 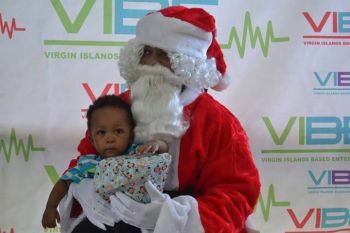 "We have some gifts that we are going to be giving out to some three hundred kids on a first come first serve basis, Mr Sprauve said. 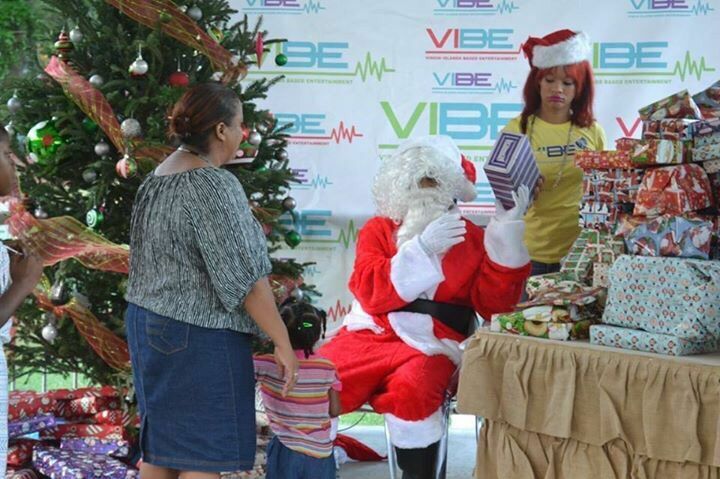 The children will also be able to meet the man of the moment- Santa- and his helpers, ‘The Vibe Girls’. 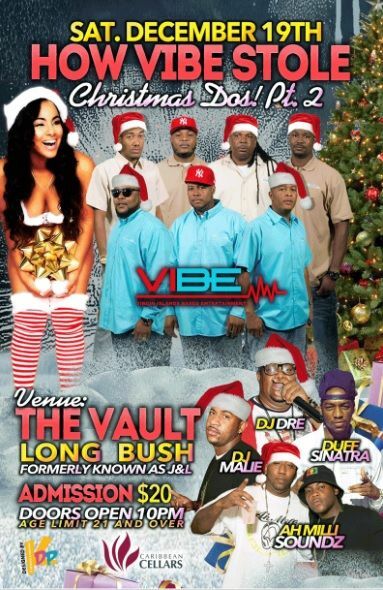 VIBE will also make an appearance just to further get everyone into a high tempo Christmas mode. 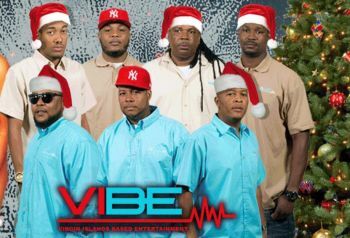 Music will be provided by DJ Paid Fa and B'More, who recently released a compilation of Christmas songs. After the children would have had their fair share of fun and presents and gone home, the party will then ‘tun up’ at the Vault as it would be time for the adults to have their fun. Not likely, but one never knows. why is teejay in the back? In the front? as one of the lead vocalist in the band. have you ever seen jugo in the back? think about it. Jesus Krice .... TJ is TALL .. and Jogu short .....My goodness...yall put stories to everything... and cant write an essay about yourself !!! This is excellent! Great job guys. Where boss gift? Aint he a children too?